We are currently updating our website and content, please bare with us. If you wish to contact us about a potential project, please do so using our contact us form, thank you. We are based in beautiful Atlantic Canada, with the focus of our work being in the Maritime Provinces. 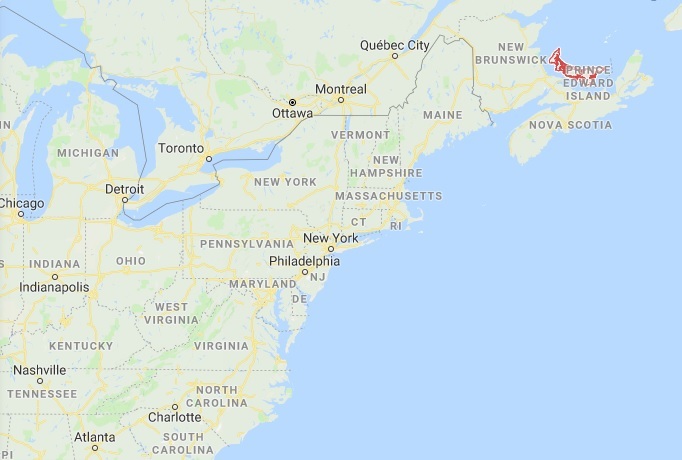 contacting us in you are not located in Atlantic Canada.